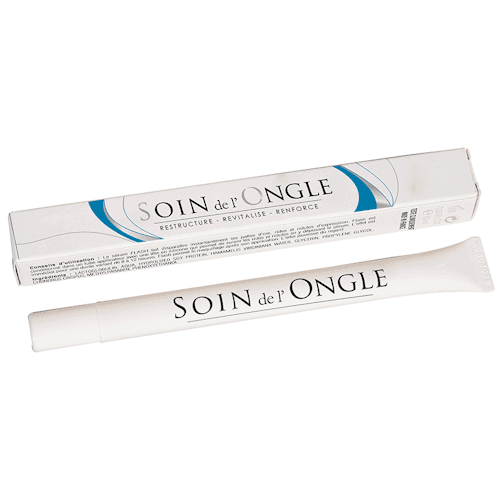 Benton Shea Butter Coconut Handcream 50gr. 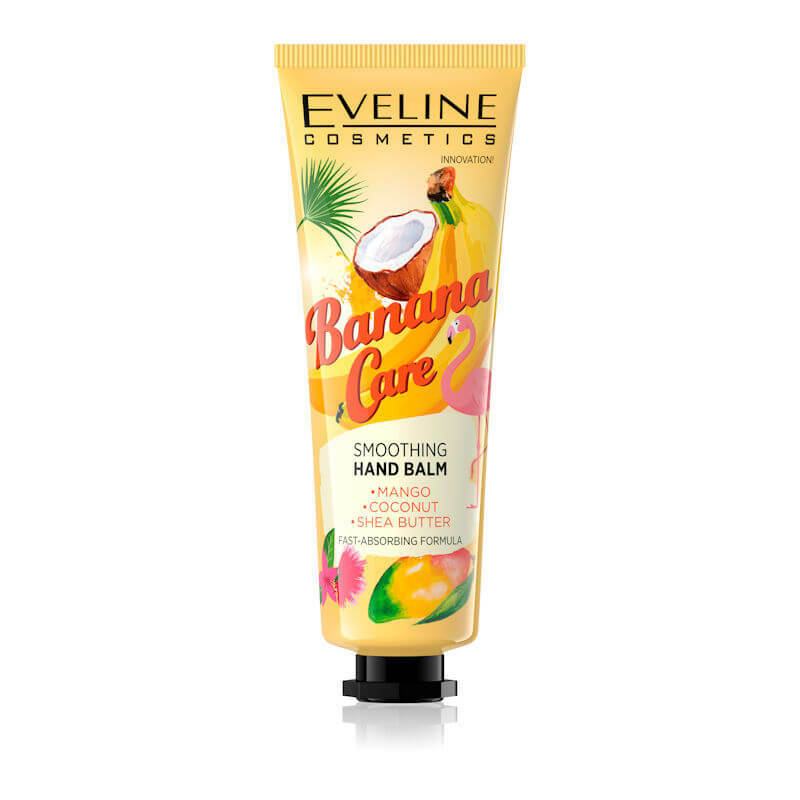 Eveline Cosmetics Banana Care Smoothing Hand Balm 50ml. 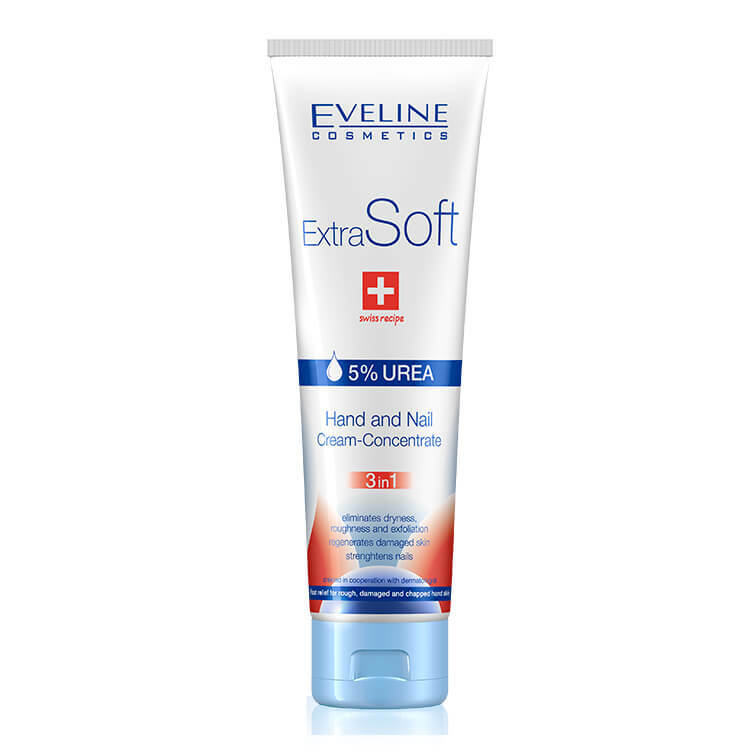 Eveline Cosmetics Extra Soft Hand And Nail Cream-concentrate 3 In 1 - 100ml. 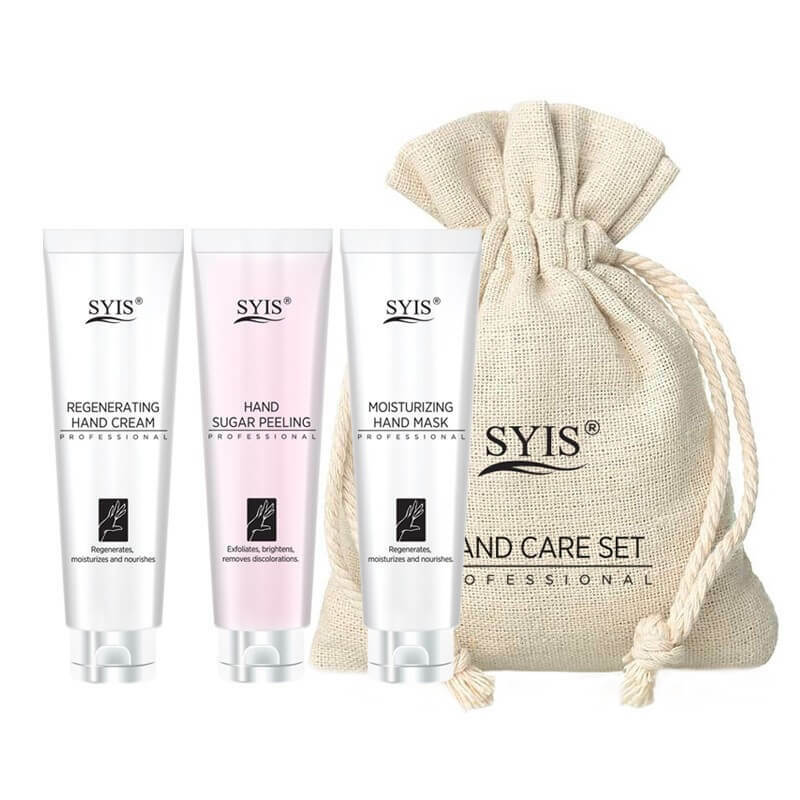 Eveline Cosmetics Hand & Nail Therapy SOS Professional Paraffin Hand Mask 7ml. 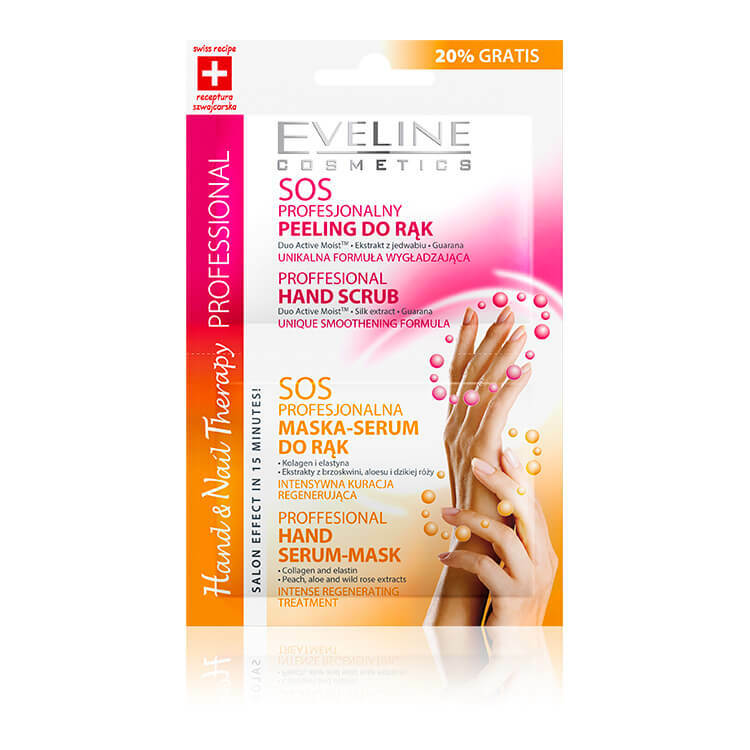 Eveline Cosmetics Nail Therapy Peeling & Hand Mask 2x6ml. 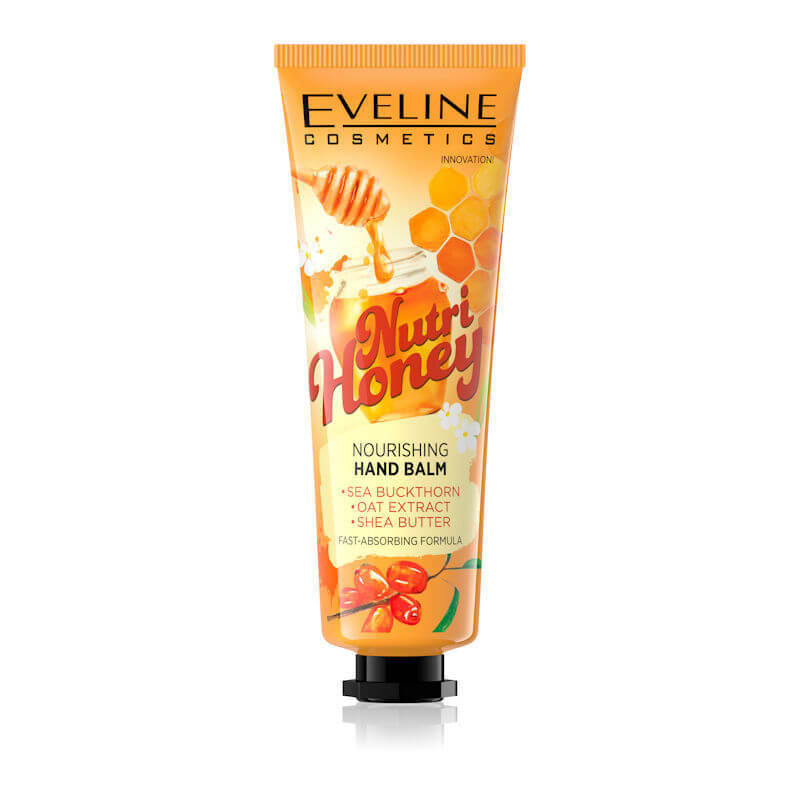 Eveline Cosmetics Nutri Honey Nourishing Hand Balm 50ml. 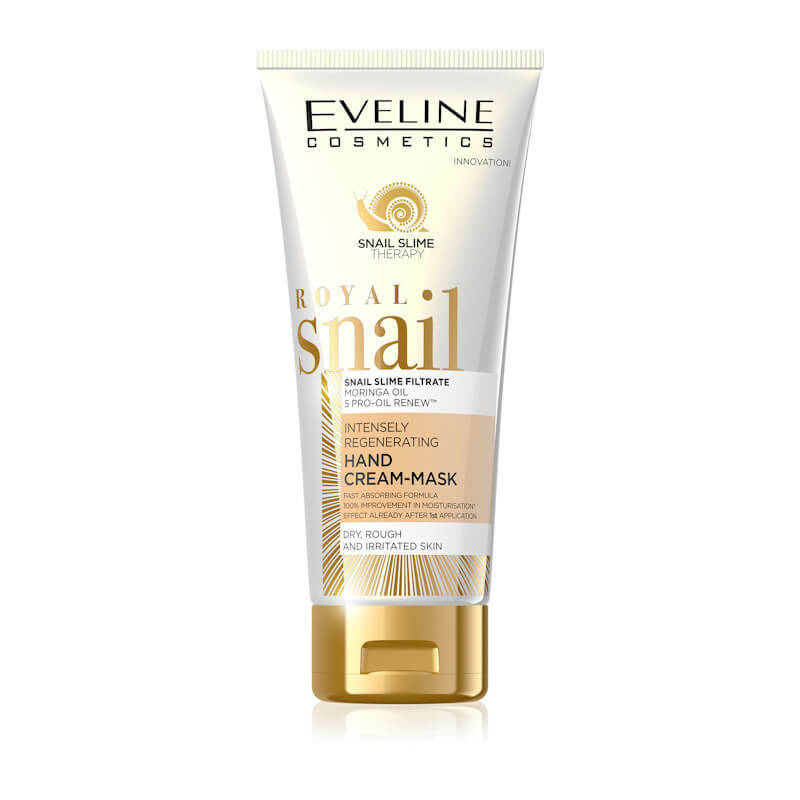 Eveline Cosmetics Royal Snail Intensely Regenerating Hand Cream Mask 100ml. 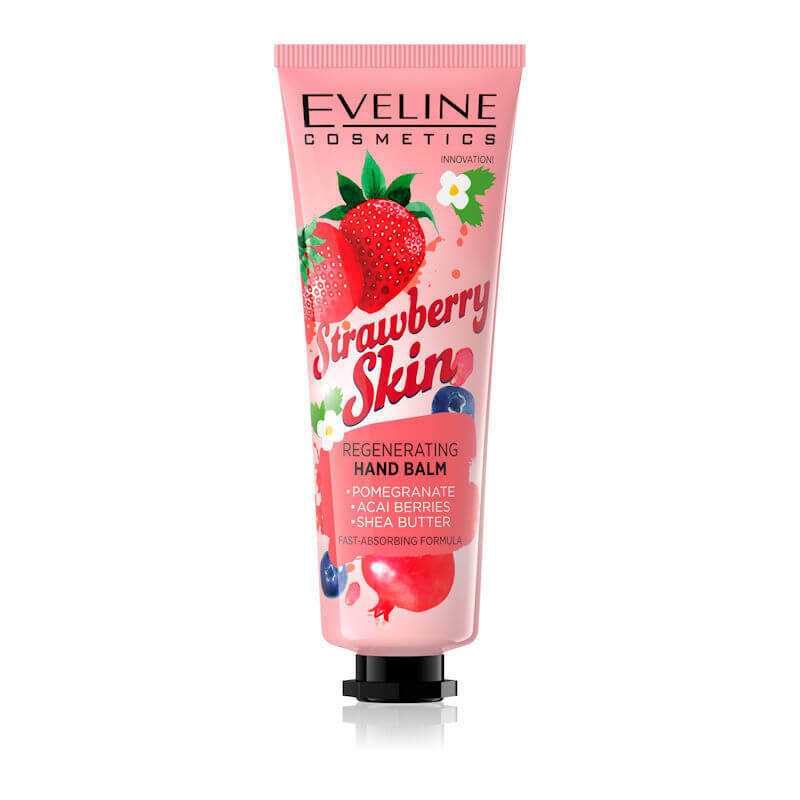 Eveline Cosmetics Strawberry Skin Regenerating Hand Balm 50ml.